FuzeX, which provides consumers with a card to spend their cryptocurrency at countless merchants that accept traditional card payments, has signed a “memorandum of understanding” to integrate Dash into its platform and launch a new Dash card. CEO of FuzeX, Jae-Hun Bae, said that their “goal is to grow [the] FuzeX ecosystem by adding various kinds of cryptocurrency, especially those with the most consistent usability as a currency”. 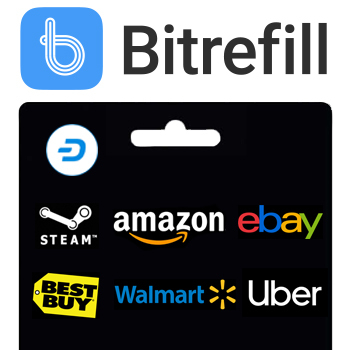 He added that “[b]y partnering with Dash, [they] are pleased to offer benefits to the users of the FuzeX card and ecosystem”. The FuzeX card looks similar to any other credit/debit card with a chip and magnetic strip, but also features a small e-paper screen to see balances and to switch between up to 30 credit, debit, reward and cryptocurrency accounts. 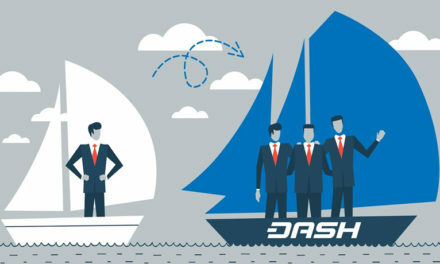 Bradley Zastrow, head of business development for Dash Core Group, spoke about how the partnership stands to enhance the Dash network by increasing the number of locations where Dash can easily be spent. FuzeX also utilizes a mobile app that easily allows users to check and move funds between their various accounts. 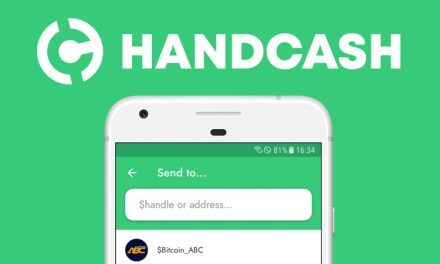 According to the press release, the platform is expected to launch in Q4 of 2018. The current marketplace for cryptocurrency acceptance is rapidly expanding, but is still relatively small in comparison to other markets. Despite how easy it might be to set up a wallet and accept cryptocurrency as a merchant, there are still barriers to entry such as switching costs based on ease of use. Overcoming these barriers are necessary to further increase cryptocurrency adoption. FuzeX is working towards this by enabling purchases with Dash and cryptocurrency at regular merchant POS terminals so merchants do not have to learn a new system. When the FuzeX card is swiped, the merchant POS terminal will send a request to the card issuer to authorize the payment. Then the card issuer will check the FuzeX exchange and the card holder’s account to ensure the appropriate fiat funds are available and either deny the transaction or approve it and lock the respective amount of funds. These are extra and centralized steps, as opposed to direct peer-to-peer digital currency transactions, but it does provide a stepping stone to wider cryptocurrency adoption. The FuzeX ecosystem also uses FXT tokens to operate the platform. These tokens can currently be used to purchase the FuzeX cards, pay the annual membership fee (which includes a shared cost of the Bank Identification Number fee), and the ability to increase the number of transactions allowed beyond the initial transaction limit set by the card issuers due to exchange rate risks. In the future, FuzeX plans to use the FXT token to allow users to easily move between their various accounts and the FuzeX partners. 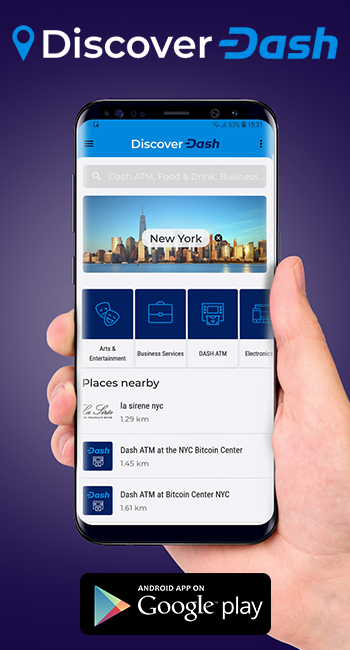 Dash has continuously focused on becoming an extremely usable cryptocurrency and payment method in everyday transactions. 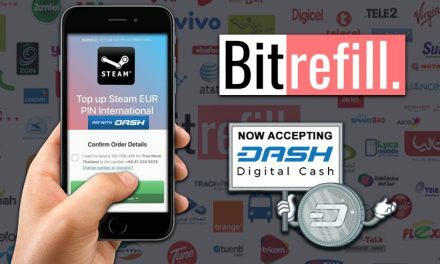 This includes Dash’s focus on merchant adoption around the world. 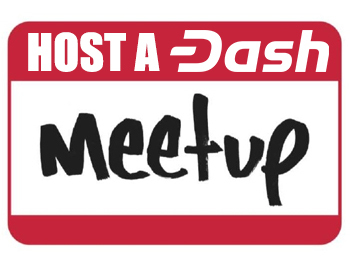 DiscoverDash currently lists over 2500 Dash accepting merchants worldwide and over 1000 of those merchants are located in Venezuela alone. 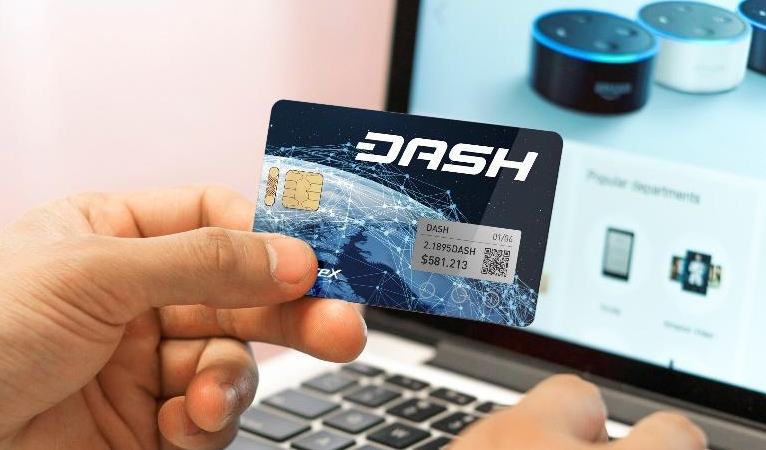 Dash has also integrated with other companies similar to FuzeX such as PayCent, which also allows consumers to use the PayCent card to pay at regular merchant POS terminals, but withdrawal from their cryptocurrency accounts. These adoption stats have been possible because of Dash’s unique structure that enables the DAO Treasury to fund various initiatives such as funding the Dash development team and community outreach to educate consumers about how Dash works and how Dash can benefit them. This also enables potential partners to have a singular outlet to go to for questions when thinking about a partnership such as the one FuzeX pursued. 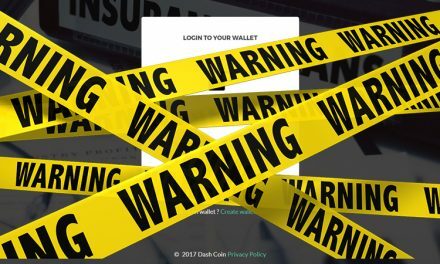 The Dash DAO provides the initial catalysts, after which adoption begins to reach a critical mass and increases on its own.